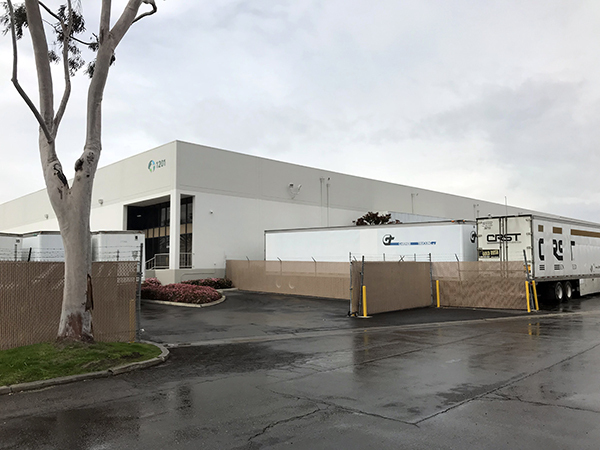 ANAHEIM, CA – March 22, 2018 – Consolidated Container Co., which currently leases and occupies a 161,500 SF industrial building located at 1201 East Cerritos Avenue in Anaheim, has renewed its lease for 10 years. Total consideration was in excess of $15+ Million. Brian Netzky and Jim Herbst of Interstate Tenant Advisors, LLC, along with Brad Gilmer of Lee & Associates Orange, represented Consolidated Container Co (CCC). Prologis, which is the lessor, represented itself. Based in Atlanta, Consolidated Container Company is a leading developer and manufacturer of rigid plastic packaging solutions in North America. With 57 rigid plastic packaging manufacturing facilities, two recycled resins manufacturing facilities, and 2,300 employees, CCC has an integrated, nationwide network that consistently delivers reliable and cost-effective packaging and recycled resin solutions to meet the needs of a wide range of customers and markets. Lee & Associates Orange provides the commercial real estate user, owner, and developer with real solutions to their business and operational space requirements. 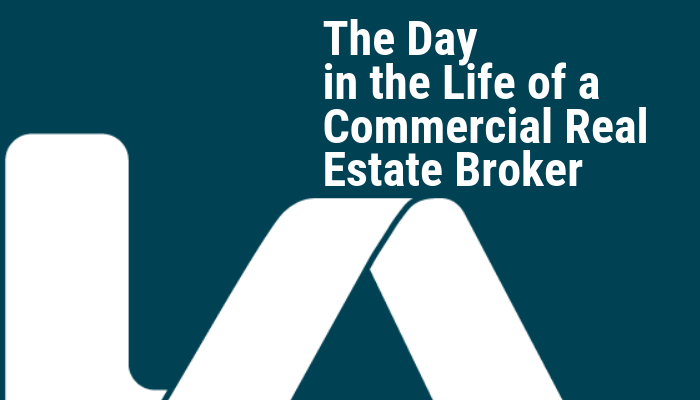 Lee Orange has 45 plus professionals practiced in selling and leasing of industrial, office, flex, retail, land, medical and research & development properties. Since 1983, we have assisted clients throughout Southern California with a focus on Orange County, Western Riverside County and the Mid-Counties area of Los Angeles. For the latest news from Lee & Associates Orange, visit Lee & Associates Orange or follow us on Facebook, LinkedIn, Google+, Instagram, and Twitter. Lee Orange University: Training for Success, Onboarding the Future, & What’s Next?